Styled with cecile blazer and tarascon t-shirt . 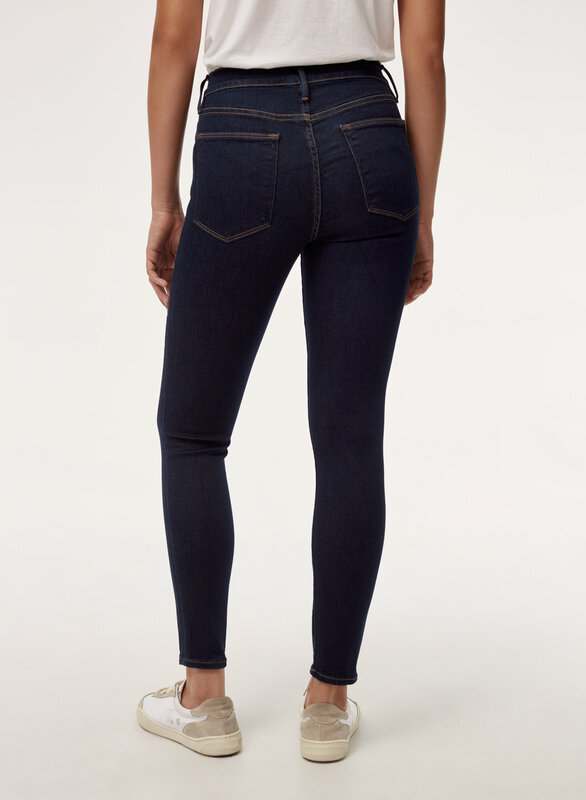 Le High Skinny is made with super stretch denim that molds to the body, holds you in and keeps its shape with wear. The high-rise silhouette is designed to sit at (and accentuate) the narrowest part of your waist. 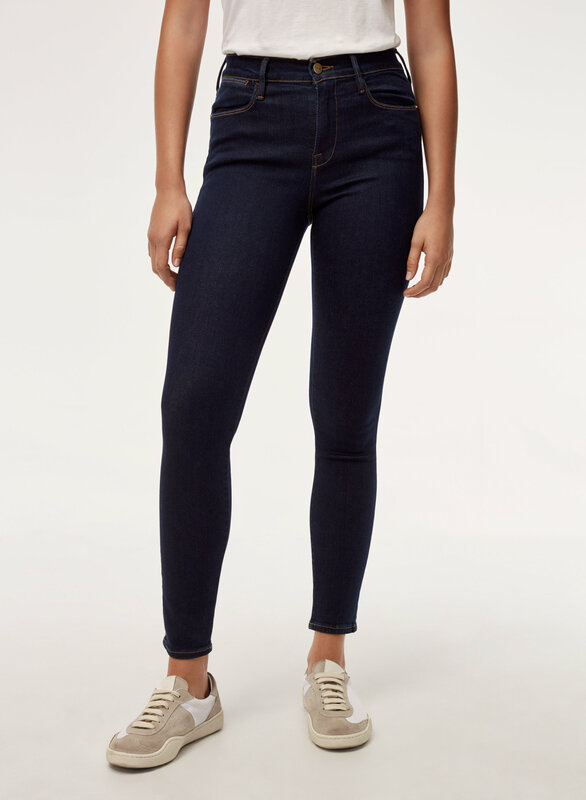 I absolutely loved these when I tried them on and was so excited to add them to my denim rotation. 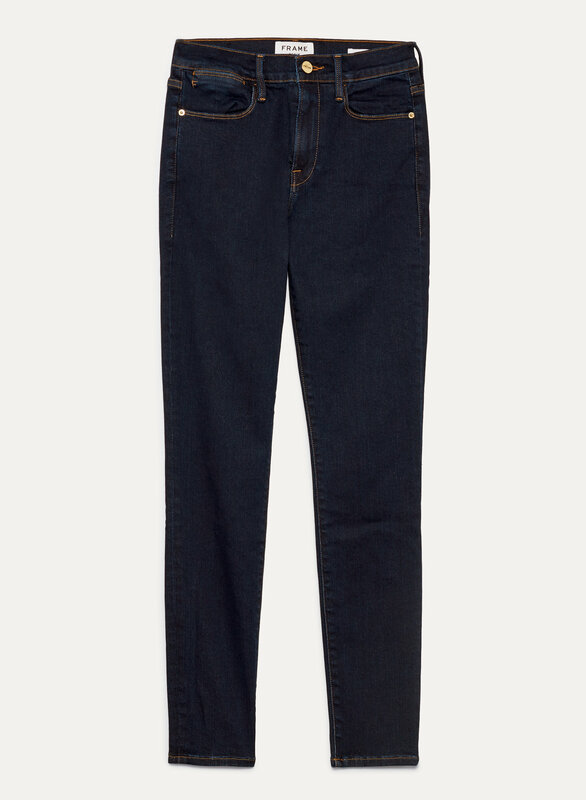 They stretch out within hours of wearing, completely diminishing all that should be flattering about a high rise jean. So disappointed.